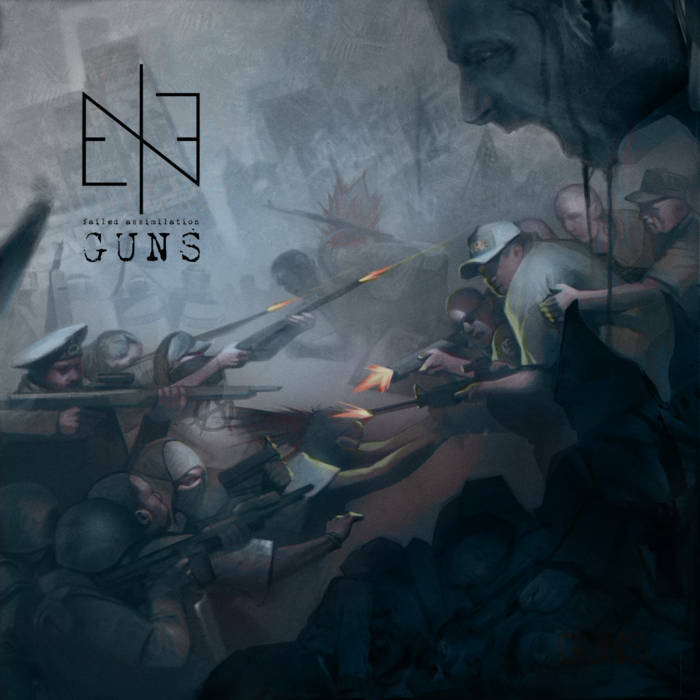 Brisbane industrial metal band Failed Assimilation have released their debut single Guns. The single is available for free download from their Bandcamp page. The single also includes 6 remixes. There is also a music video in production. Since playing their first show in late 2016, Failed Assimilation have gone from strength to strength and plan to release a full length album in 2018.